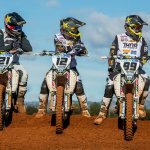 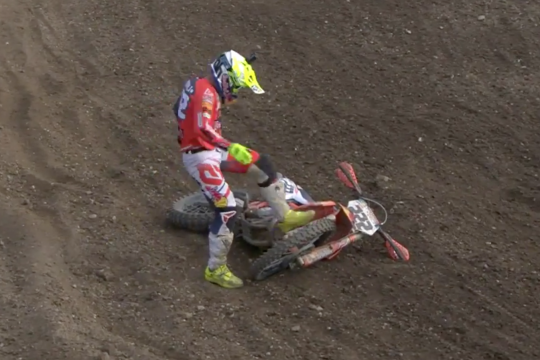 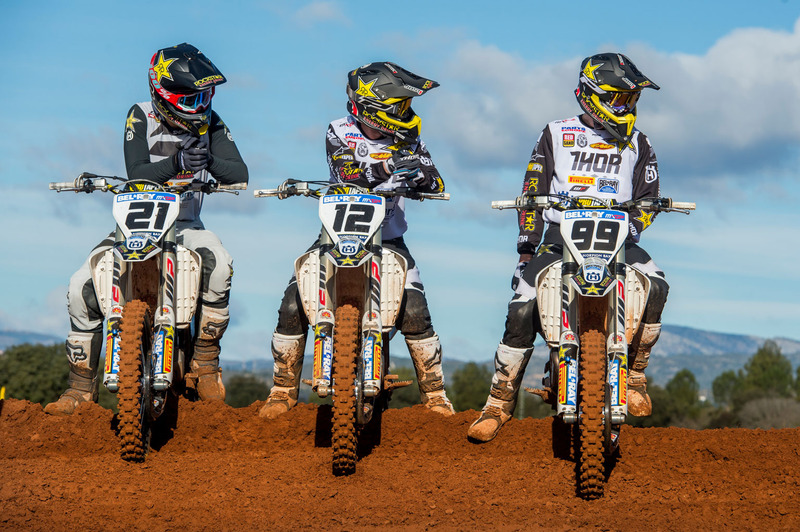 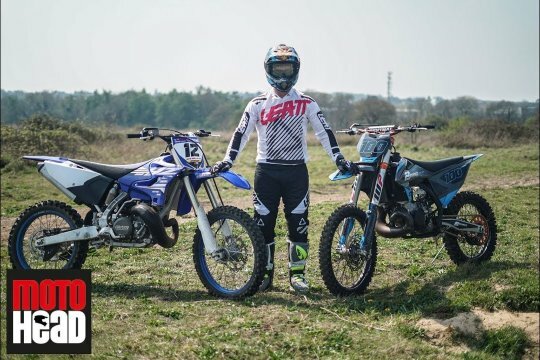 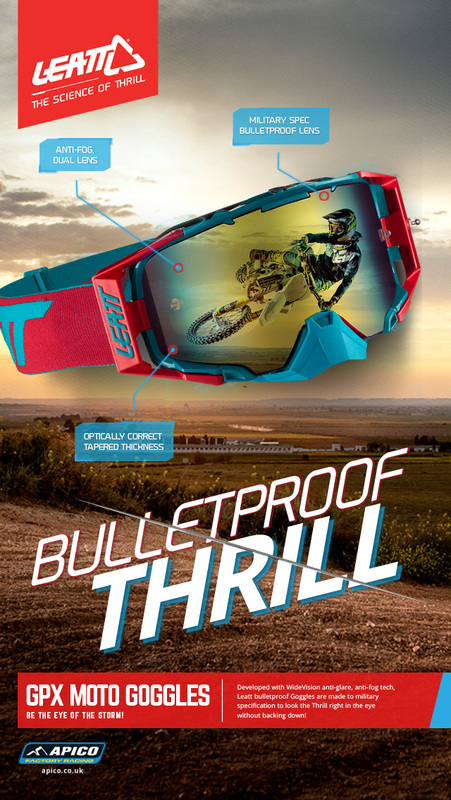 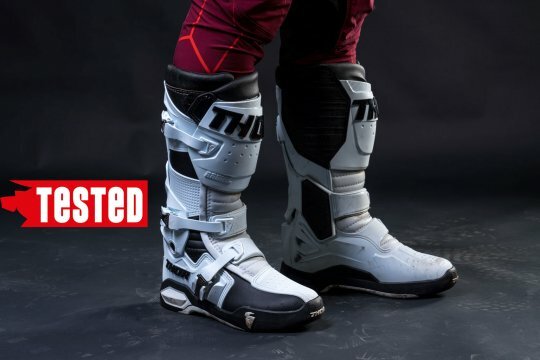 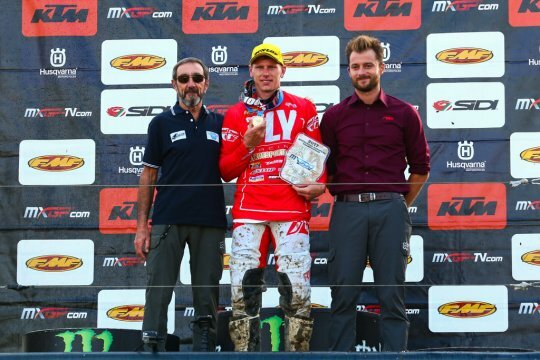 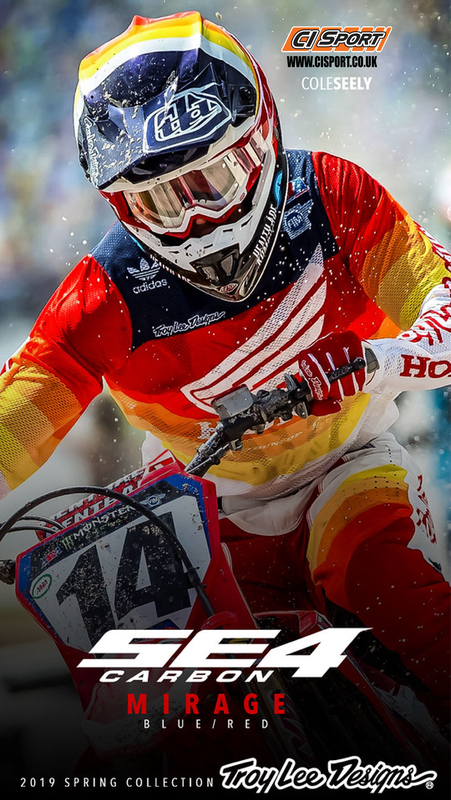 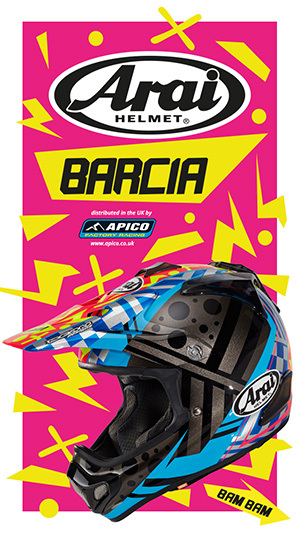 Home > MOTO HEADLINES > Team Husky’s factory trio! 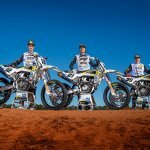 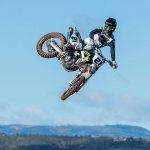 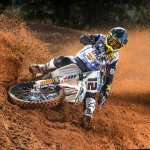 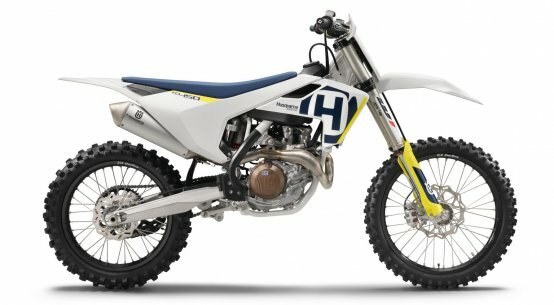 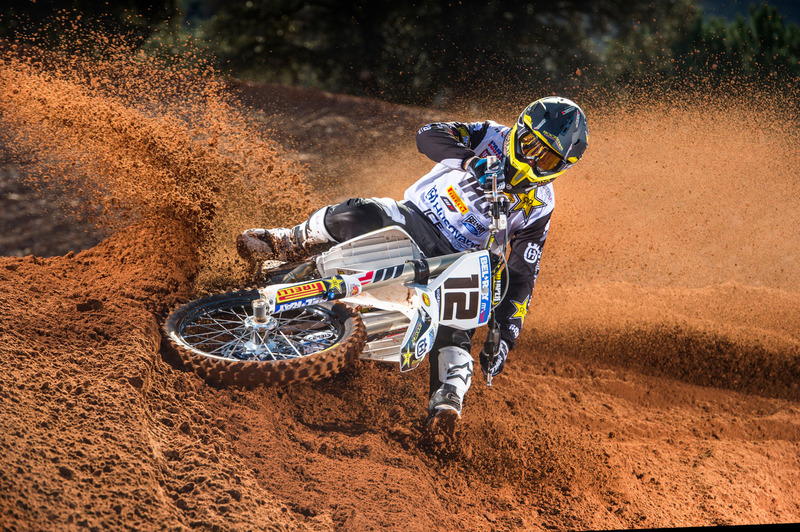 Husqvarna has released official photos of the Rockstar Energy Husqvarna Factory Racing MXGP team ahead of the start of the 2017 FIM Motocross World Championship. 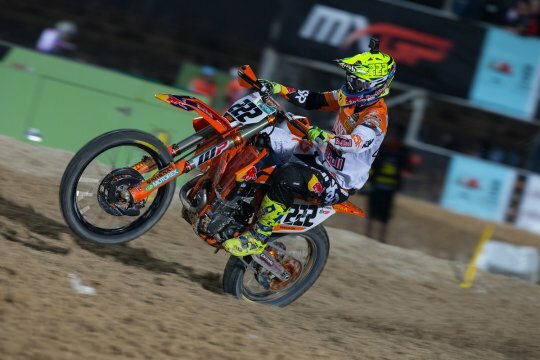 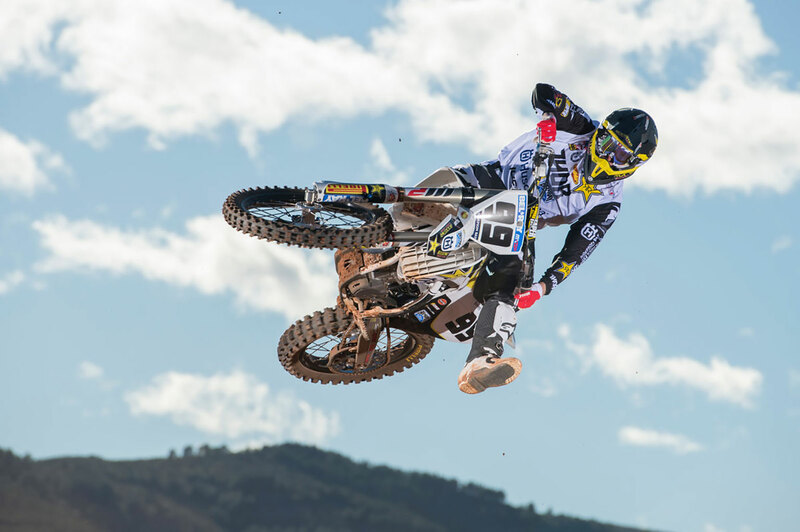 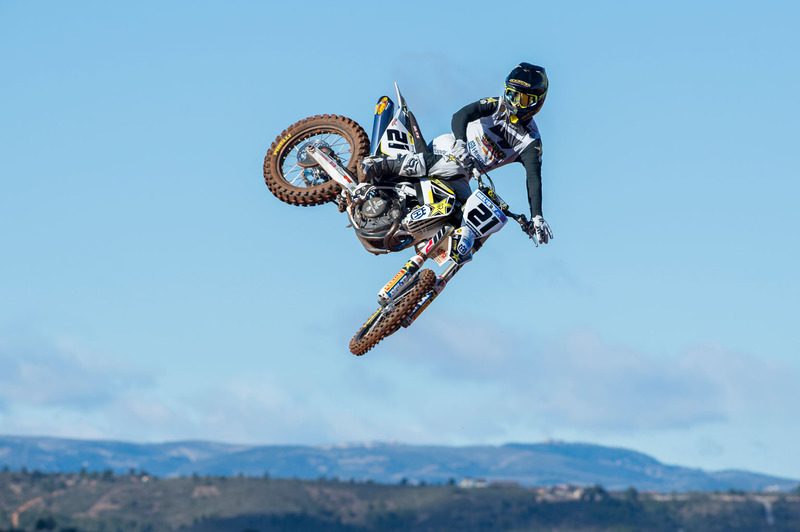 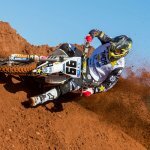 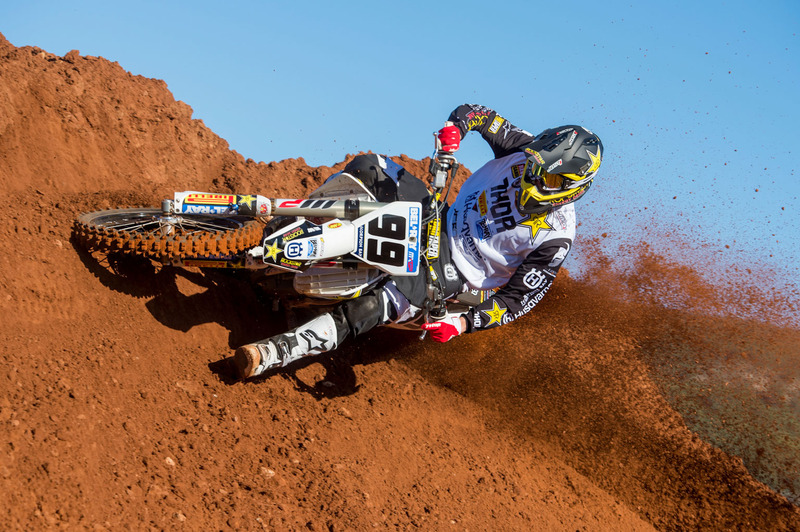 Competing aboard Husqvarna’s FC 450 in the 19-round series, Max Nagl is joined by Gautier Paulin and class rookie Max Anstie in the MXGP championship that kicks off in Losail, Qatar on February 25. 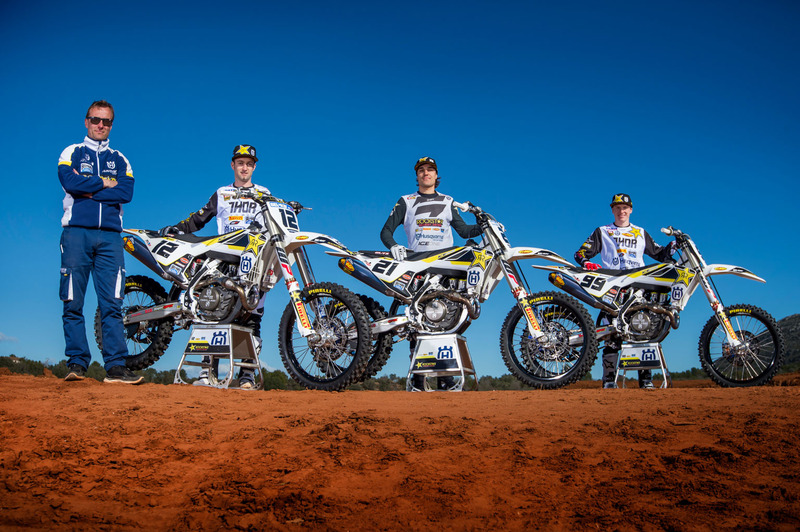 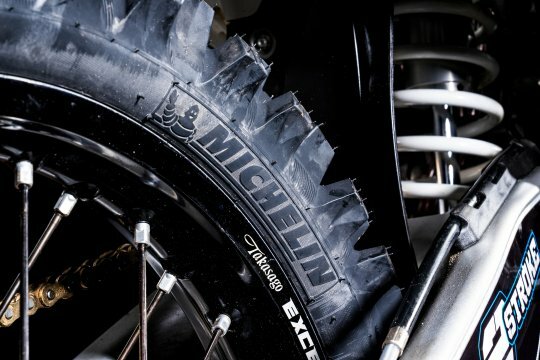 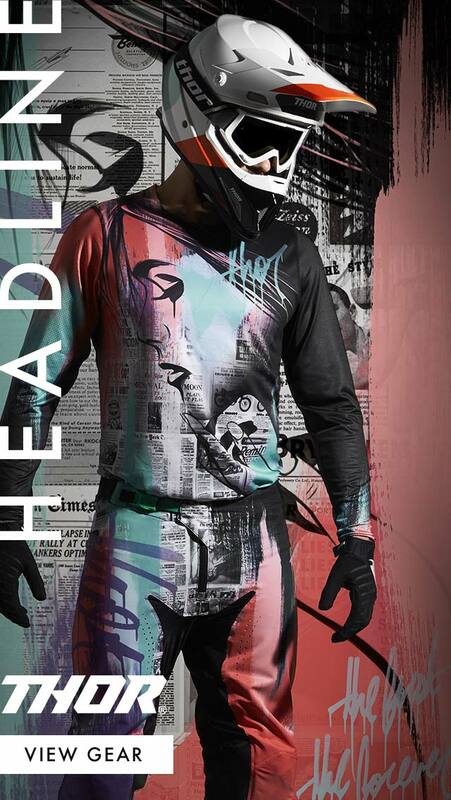 Check out shots of them from their recent photo shoot, alongside team boss Antti Pyrhonen. 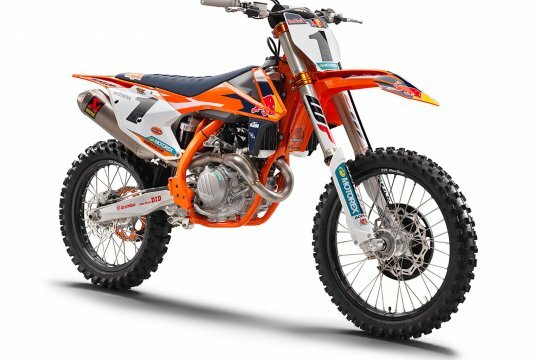 KTM’s factory team officially launched!